Supported by Enterprise Singapore, the network of SME Centres provides small and medium enterprises (SMEs) with easy access to business advisory to help them start, sustain and grow their businesses. 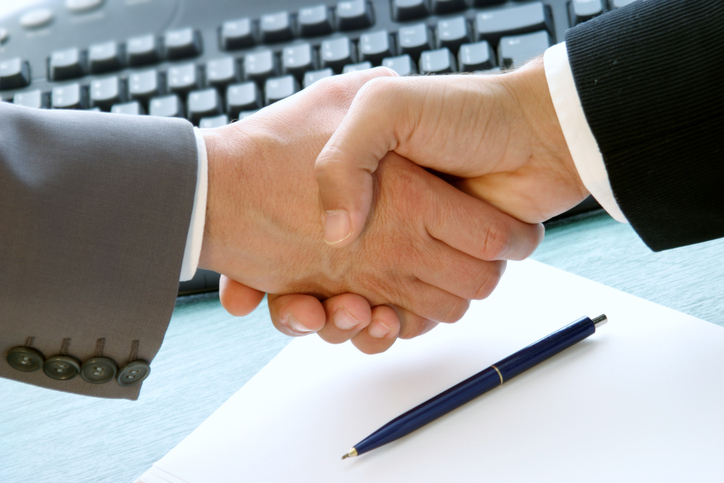 SME Centres provide services including business diagnosis, advisory on government schemes and capability workshops. There are 13 SME Centres which have been set up to provide face-to-face business advisory services to enterprises. Each SME Centre is staffed by a team of business advisors who assist enterprises in areas ranging from legal and financial to technology innovation and overseas expansion. 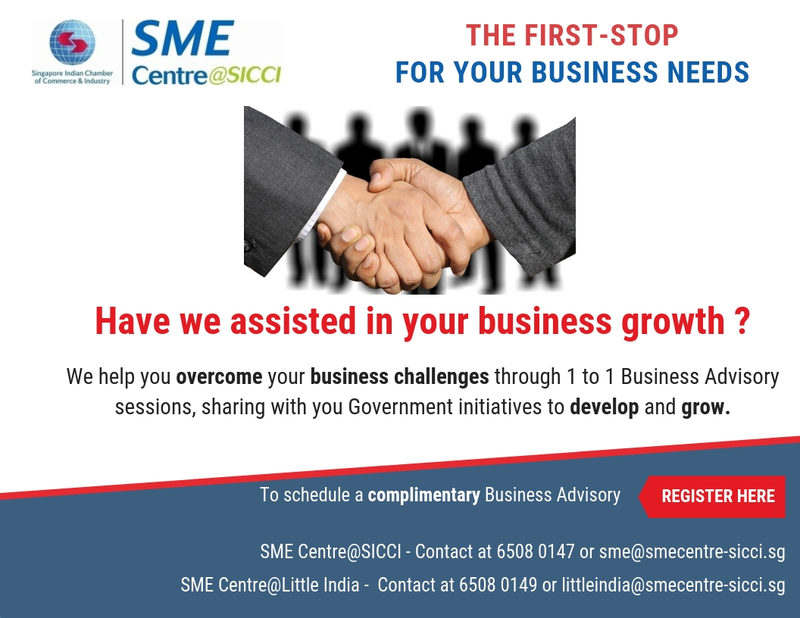 SME Centre@Singapore Indian Chamber of Commerce and Industry (SME Centre@SICCI) was set up in 2008 in collaboration with Enterprise Singapore (A government body) to offer business advisory services at no charge. The SME Centre@SICCI hopes to be the first-stop for Singapore-based enterprises that are looking to grow their businesses locally and expand overseas.